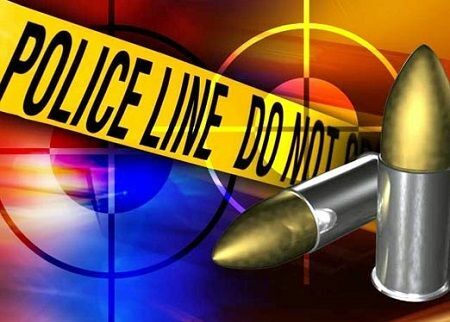 According to Mr Dratte, on Sunday at about 12:57 AM, the Criminal Investigation Bureau was notified of two gunshot victims receiving treatment at the Juan F. Luis Hospital. Upon arrival to the hospital, the investigators observed both men with gunshot wounds to various parts of their body. One victim was interviewed by investigators, and stated that he was on the road when shot, but had no idea who shot him, and had not problems with anyone. Police say the other victim could not provide information relative to the incident, which is under investigation by the Criminal Investigation Bureau. The VIPD is asking anyone with information that may lead to the apprehension of suspects to call 340-778-2211, or send an anonymous tip to Crime Stoppers USVI. It seems that is all we wake up with each morning but all we must do is watch and pray, you never know when it is your turn. Some often say they not looking for me so nothing will happen to me but you may be at the right/wrong place and the right/wrong time.We may even say will another one bite the dust and just turn a blind eye because it may not concern you until the day it happens to you or one of your own.Some people dont care nowadays,for instance a young man was shot dead by a group in a driveby and the mom took the bullet to a nearby island to see who did it ,the revenge was done but unfortunately another of her son was killed as he was at the right place but at the wrong time. People need to leave God and his work alone.